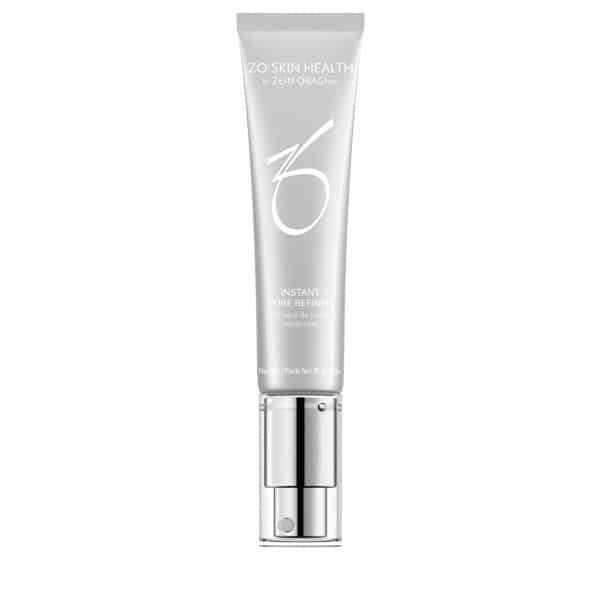 When it comes to skincare concerns, ageing is often the first thing people think of. 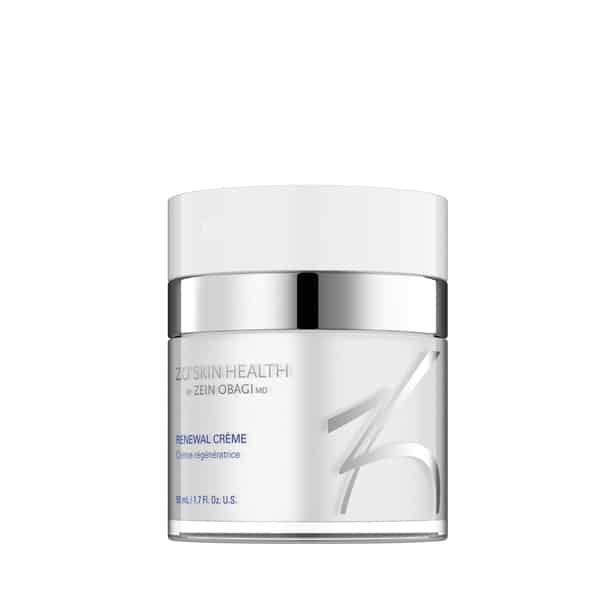 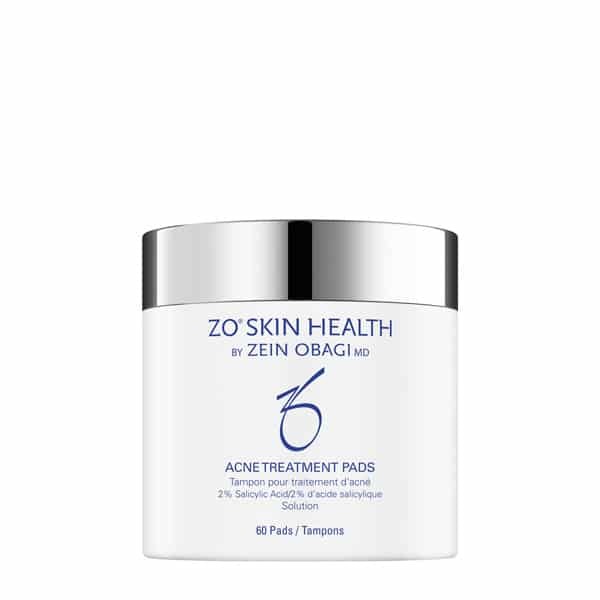 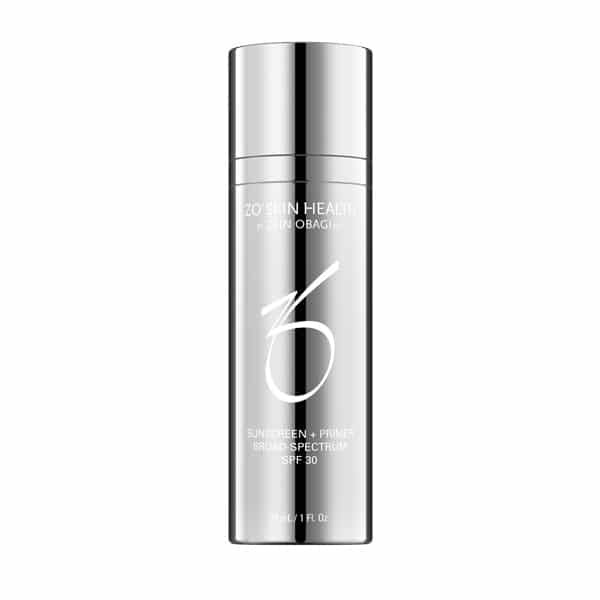 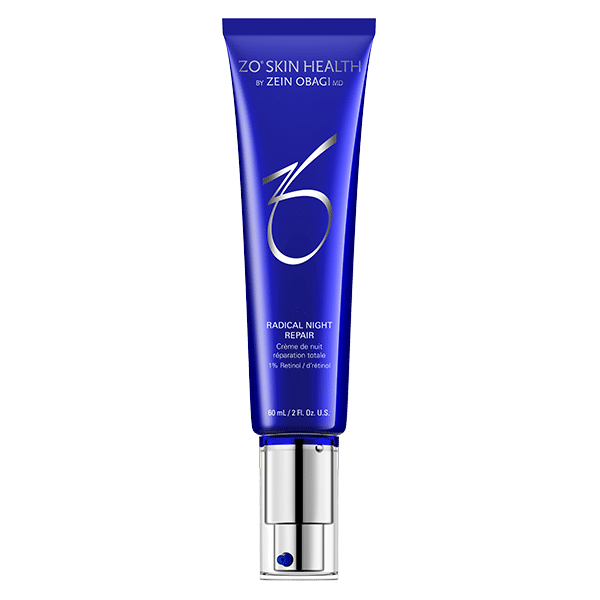 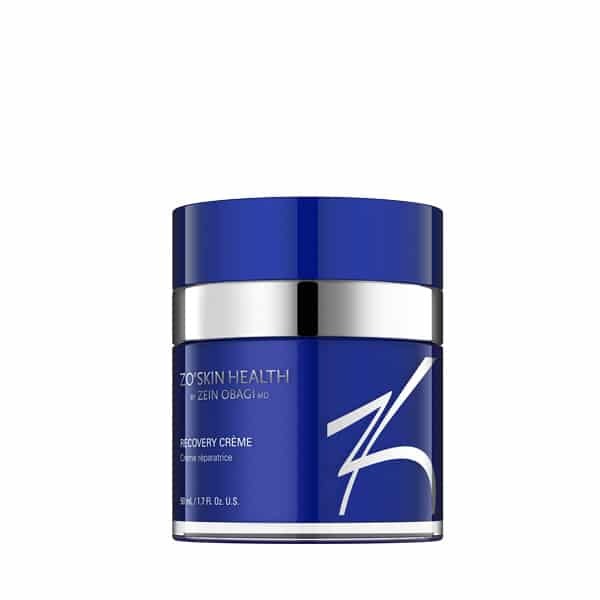 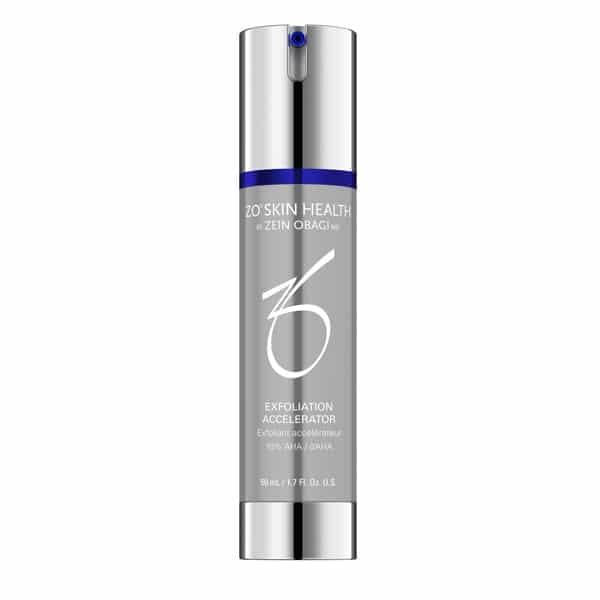 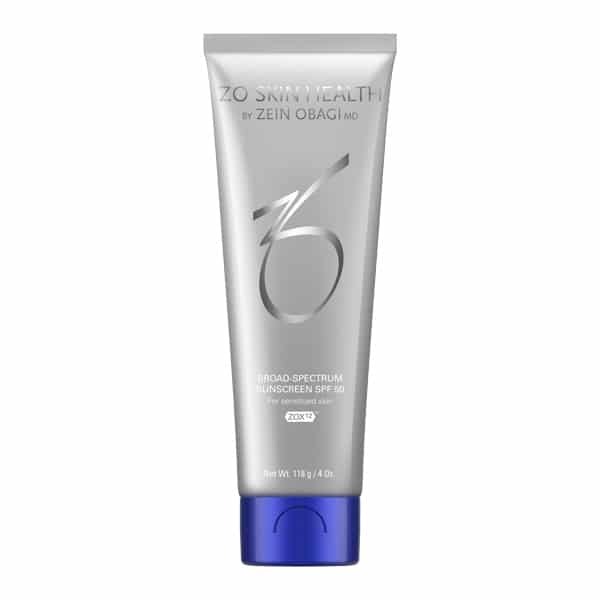 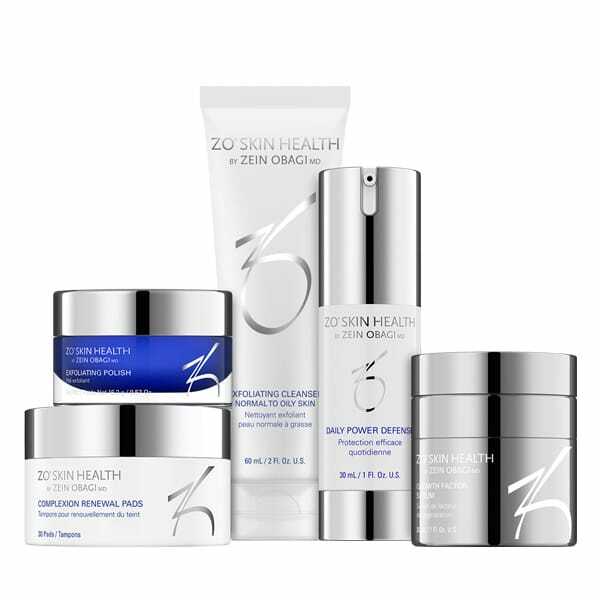 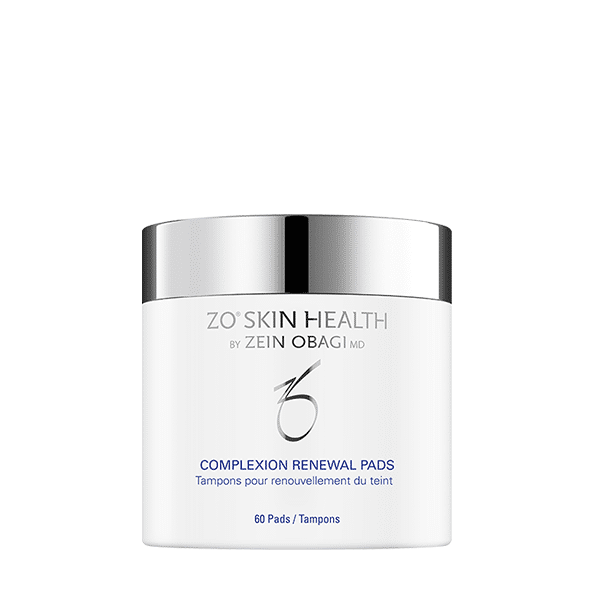 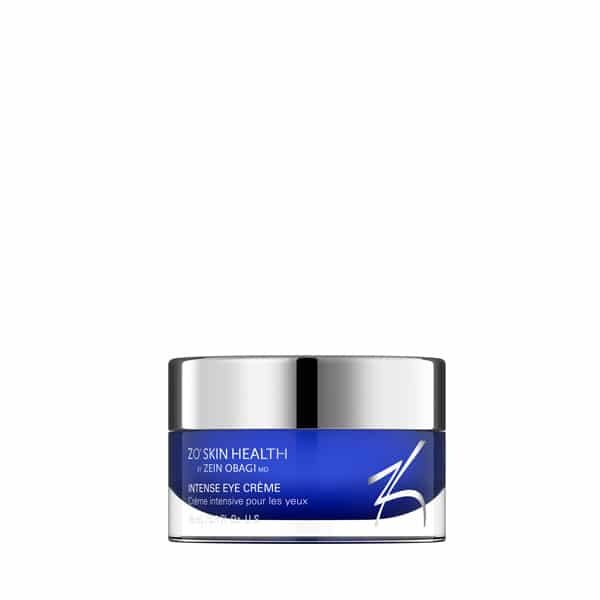 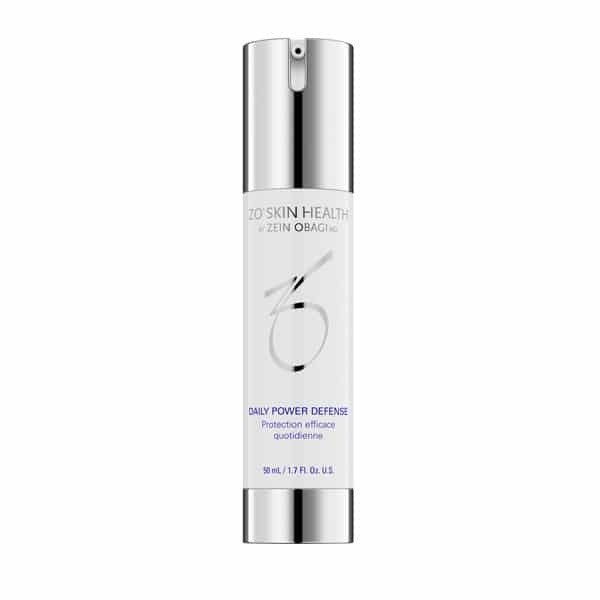 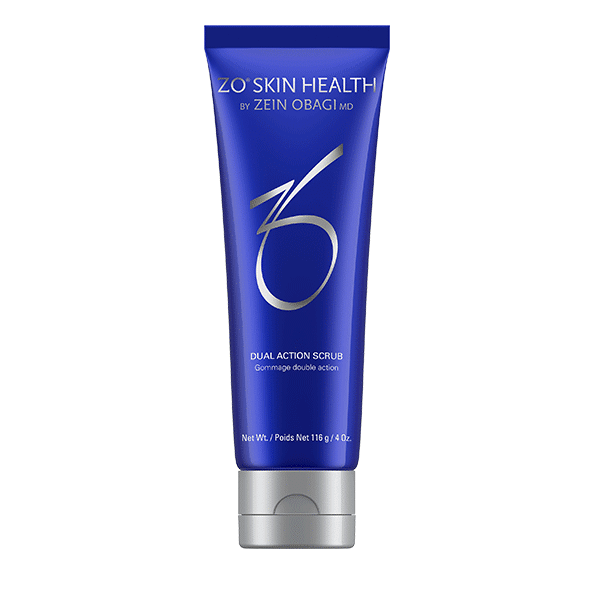 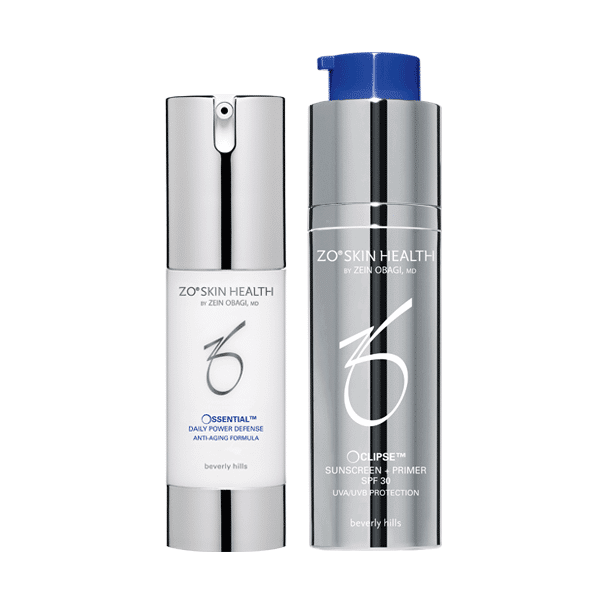 ZO Skin Health Ageing products have been expertly developed to address and prevent the signs of ageing, including fine lines and wrinkles, sun damage, hyperpigmentation and age spots, and deeper lines and wrinkles. 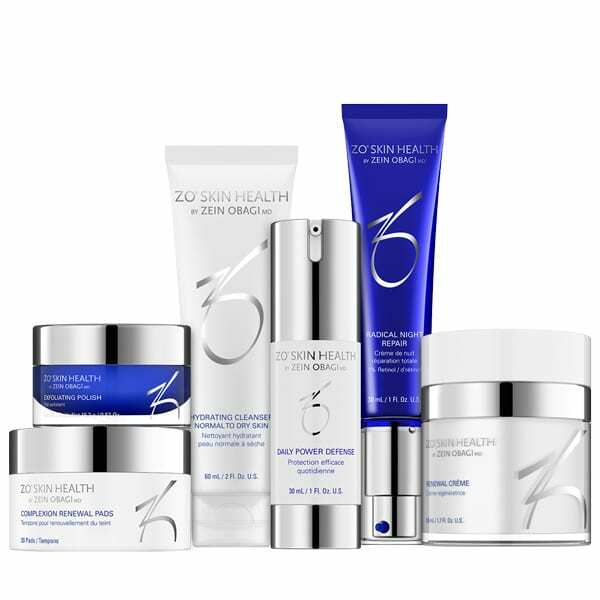 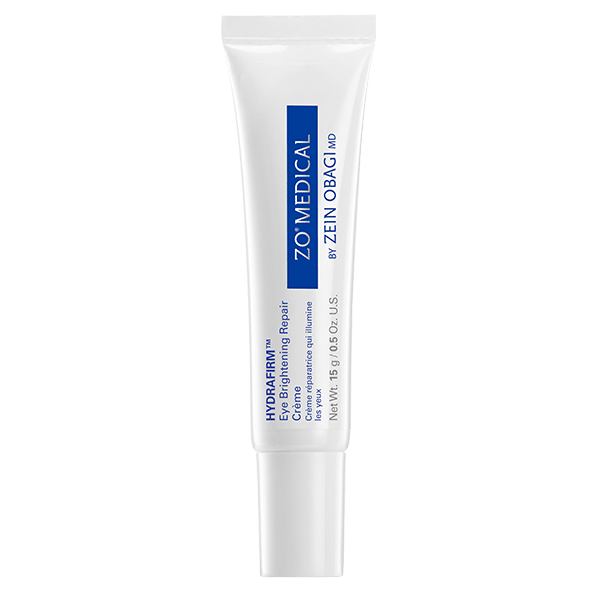 All of our anti-ageing products contain key ingredients that offer clinically proven results, including retinol, multiple antioxidants, and the exclusive Z-RRS2 antioxidant complex. 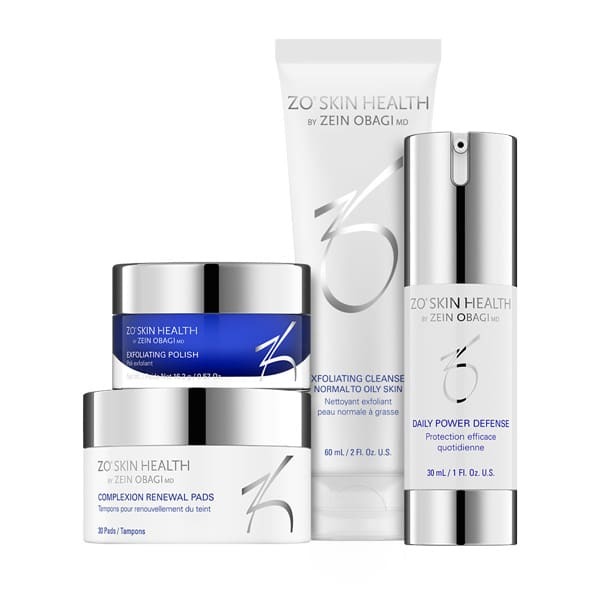 Our collection of Skin Health Ageing products includes a number of comprehensive anti-ageing programs, designed to meet the needs of different age groups.